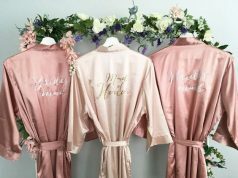 It’s the month of gift-giving and leisurely nights at home cozied up with a great read! 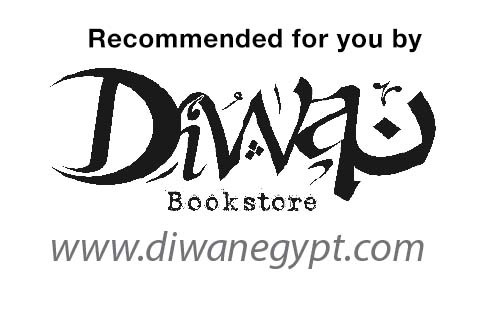 Browse on to see what our friends at Diwan have selected for us this month and take your pick. 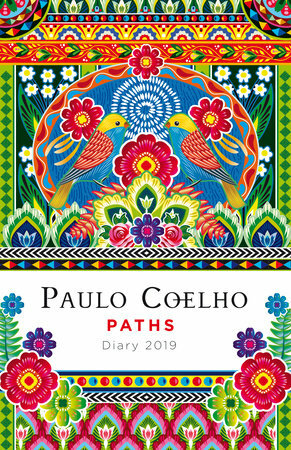 World-renowned author Paulo Coelho has inspired millions! Now, with this 2019 day planner, the same wisdom that draws readers to his books time and time again can serve as a source of daily inspiration year round. 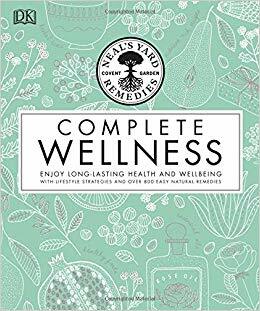 Neal’s Yard Remedies: Complete Wellness delivers a head-to-toe guide to self-care for every part of your body. Targeted instructions allow you to tap into the restorative powers of herbs and plants and their therapeutic essential oils and use tried and tested, centuries’ old herbal remedies to treat a raft of common ailments. Guided by the experts at Neal’s Yard Remedies, follow step-by-step demonstrations on how to blend your own teas and tinctures; concoct all-natural-ingredient creams; create therapeutic aromatherapy oil blends; discover delicious recipes for sustainable wellness; and master a range of other practical techniques and tips for lifelong wellbeing. This Christmas book is the perfect stocking filler for babies and will make sure baby’s first Christmas is full of festive fun – with a snowman, a Christmas tree, a reindeer, and more! Filled with early learning, every page of Baby Touch and Feel Merry Christmas has texture or an eye-catching shiny area to expand a baby’s senses, and a simple design that’s easy for very young children to follow. 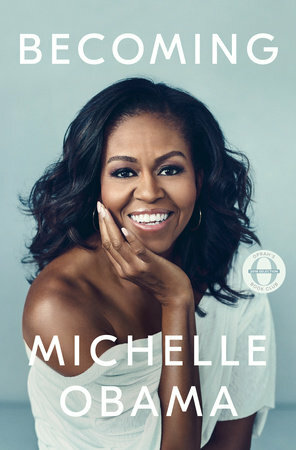 In her memoir, Michelle Obama invites readers into her world, chronicling the experiences that have shaped her from her childhood on the South Side of Chicago to her years as an executive balancing the demands of motherhood and work, to her time spent at the world’s most famous address. With unerring honesty and lively wit, she describes her triumphs and her disappointments, both public and private, telling her full story as she has lived it – in her own words and on her own terms. The infographic design of each illustrated, double-page feature gives readers a totally new slant on the DC Comics Universe and its super-powered heroes and villains, fantastic weapons, futuristic technology, strange planets, exotic places and alternate worlds. 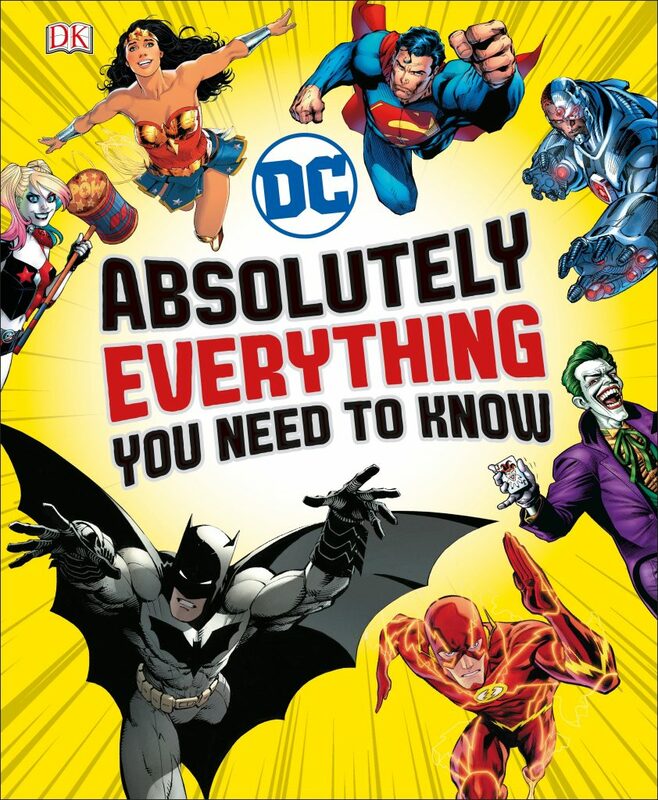 The punchy, accessible text incorporates key data, fun facts, lists, quotes and amazing stats, spanning 80 years of DC Comics Super Hero thrills. Information is presented in exciting box styles and illustrated with DC Comics artwork. 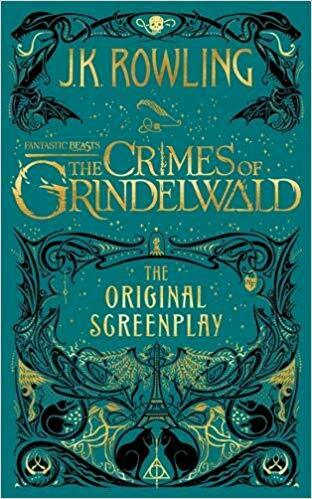 This second original screenplay from J.K. Rowling, illustrated with stunning line art from Mina Lima, expands on earlier events that helped shape the wizarding world, with some surprising nods to the Harry Potter stories that will delight fans of both the books and films. Discover the history of art movements from classical Greek art to the Italian Renaissance, the Pre-Raphaelites, and the masters of Impressionism with a brand new edition of this classic bestseller. 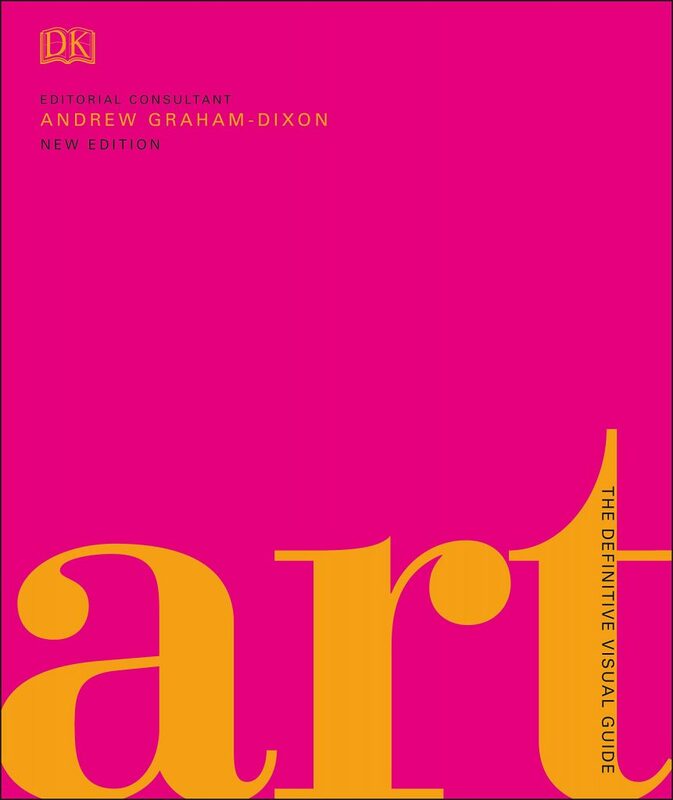 This invaluable reference book showcases the works; everything from Italian baroque painting and African art to contemporary art history. Be inspired by the detail and methods each artist used to create their masterpieces, and explore centuries, cultures, and countries on the ultimate artistic journey across time. Treat every day as a new adventure. Whichever daily Moleskine planner you choose, you’ll have a brand new line-filled page for every day of the week – including weekends! 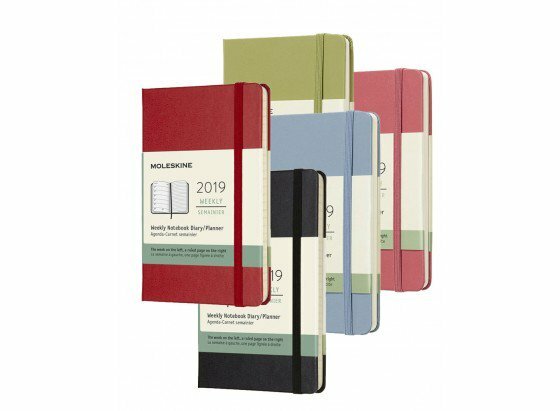 Daily, weekly, and monthly planners come in different sizes and colors and with your choice of soft or hard cover so you decide how flexible you want your plans to be. 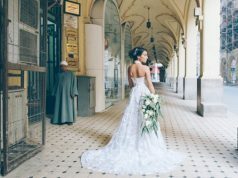 Previous articleWhat Do People Love About You? Next articleCan You Finish the Christmas Song?